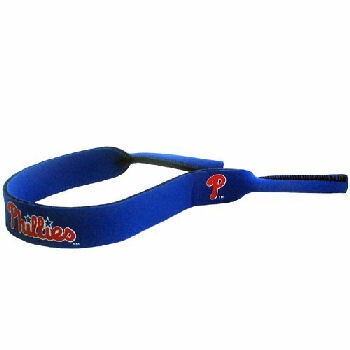 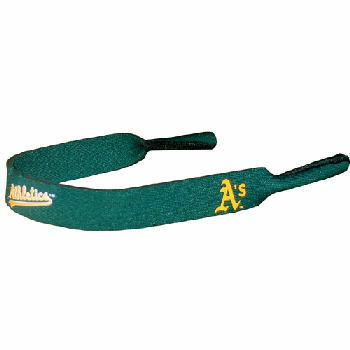 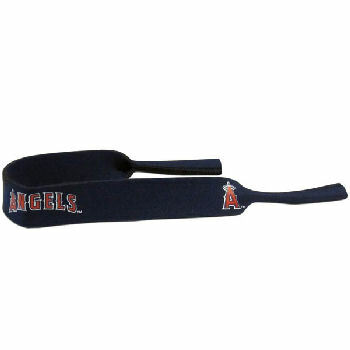 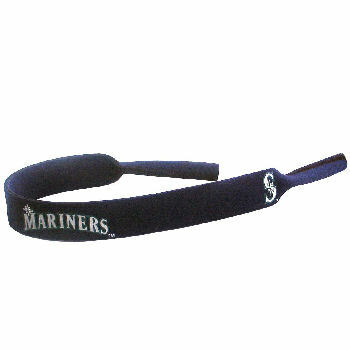 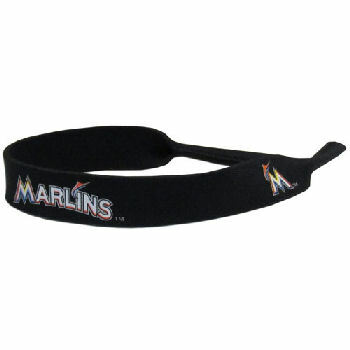 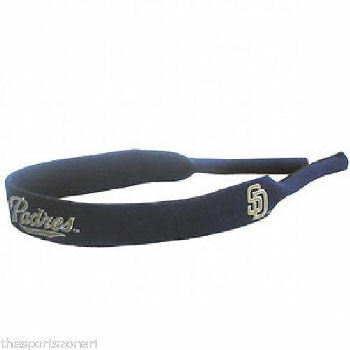 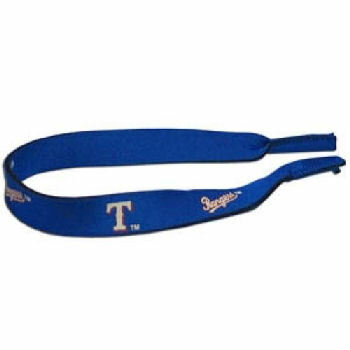 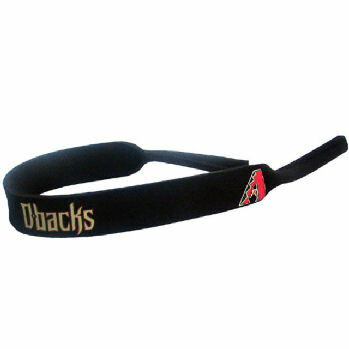 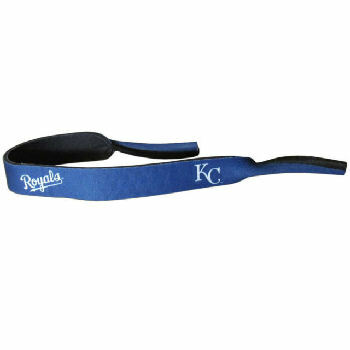 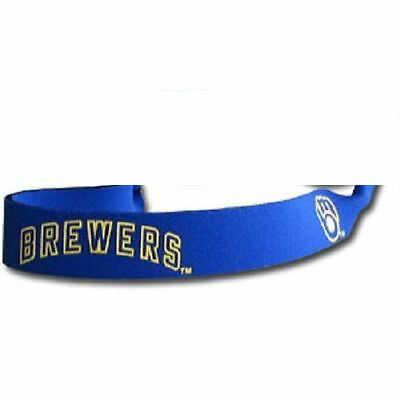 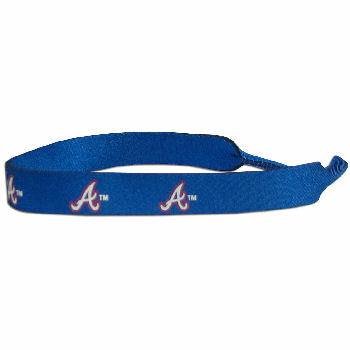 MLB Neoprene Sunglass Strap - Choose Your Favorite Team! 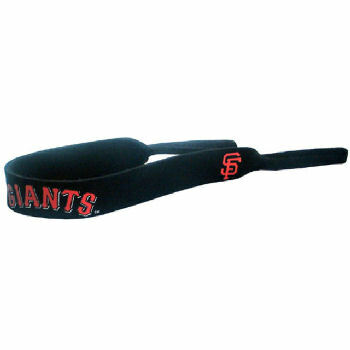 This neoprene sunglass strap is perfect for your active lifestyle. 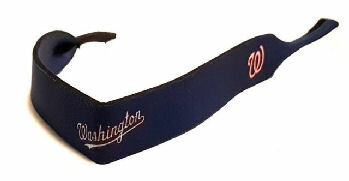 Simply slide the neoprene grip over the arms of your glasses and no matter how hard you play your glasses will be secure. 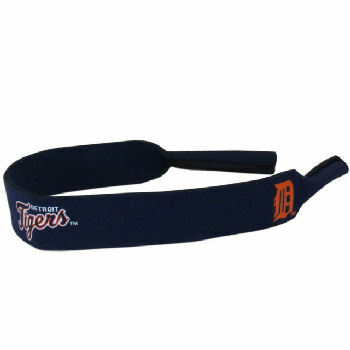 The neoprene material allows the flexible tubes to fit over thin and wide arm sunglasses and the 16 inch strap goes perfectly with our Team sunglasses. 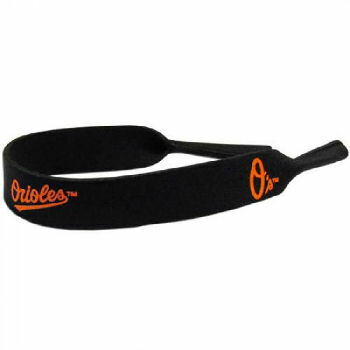 MLB Baltimore Orioles Neoprene Sunglass Strap BGC085 (more info) — only 9 left!